Latin America's emerging markets are highly competitive, but they also offer us great potential for long-term diversification. GIC taps on these opportunities from our office in São Paulo, Brazil. And our reputation as a stable and sophisticated investor makes us a preferred partner in many investment markets. Our team is entrepreneurial, agile and works across diverse asset classes. This gives us the opportunity to collaborate with leading market partners. With our emerging market strategies to guide us in a volatile investment environment, we have made invaluable learnings to apply to negotiations wherever GIC operates. 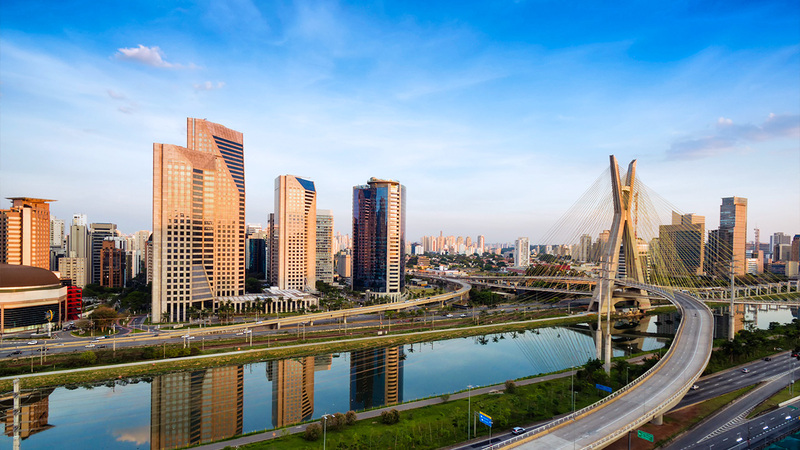 And once the hard work is over, you might just find our people at play – after all, São Paulo is Brazil's largest city and the world's seventh largest.